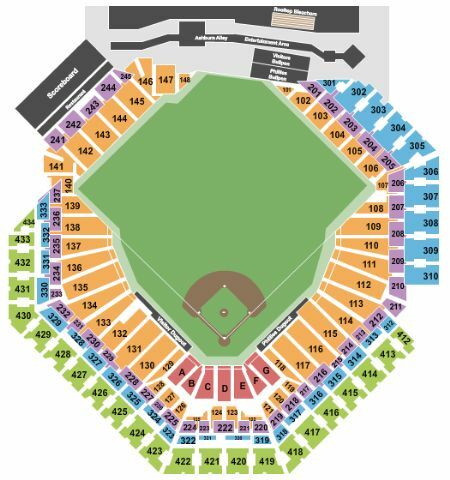 Philadelphia Phillies vs. Washington Nationals Tickets - 7/14/2019 - Citizens Bank Park in Philadelphia at Stub.com! Mobile Entry Tickets. Must have smart device on hand to enter event. Do not print these tickets. Club seats includes private entrance, in-seat wait service and access to Club Bar & Grill. Tickets will be ready for delivery by Jul 08, 2019.